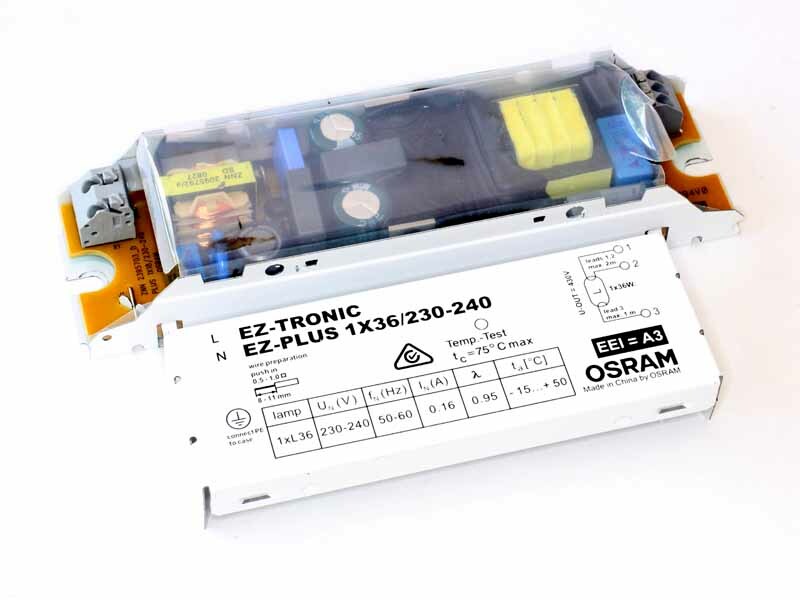 I wrote in the fraud of energy efficient lighting – e-ballasts of frustration with green measures forced on us, measures that have replaced tried and true reliable lighting solutions with high tech low reliability solutions in a false promise of net energy saving. Typically, the cost of repair and replacement of this unreliable technology is much greater than their direct energy saving, indeed much greater than their energy consumption of the life of the equipment. 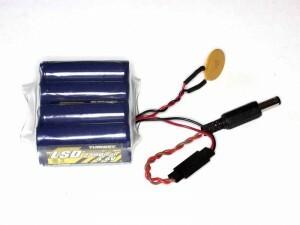 There is often a need for a 9V battery for portable test equipment (NNA, Noise Bridge, Low R meter, Power Meter etc). A solution is a 8 cell NiMH pack. It is a common practice that a Return Loss (RL) measurement of a s/c or o/c line section is used to calculate the Matched Line Loss (MLL) where MLL=RL/2. Hams talk at length about baluns but rarely in quantitative terms. The message “ashim at shell servo” must be an important one. I have heard VK2UBQ-9 sending this message to VK2XSO-5 for many months, a couple of hundred times a day when VK2UBQ-9 has his radio switched on. 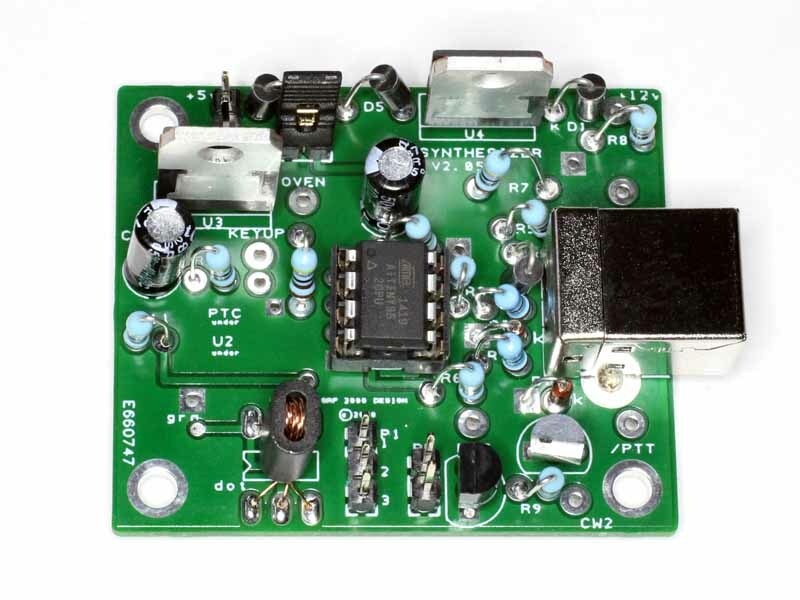 I mentioned in Solder cream has a use-by date that a current project is another QRP2000 synthesiser. A current project is another QRP2000 synthesiser. 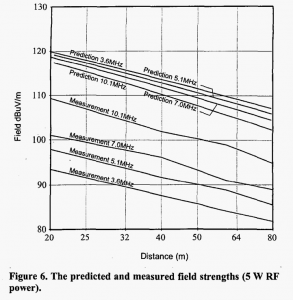 My recent article Near-field field strength measurements using the RFPM1 described a technique using VK3AQZ’s RF Power Meter which is based on the AD8307 log detector. There are many ways to measure low level RF power or voltage, and this article describes methods that I have used using a simple diode detector attached to the HF loop, and measuring the DC output voltage using a small digital panel meter with 9V battery for a self contained measurement system with little risk of significant common mode current. Such a system can be hauled to some height and read remotely with a telescope. Review of Boswell et al paper “Performance of a small loop antenna in the 3-10 MHz band” discussed measurement of near-field field strength for measurement of performance of a small transmitting loop (STL). 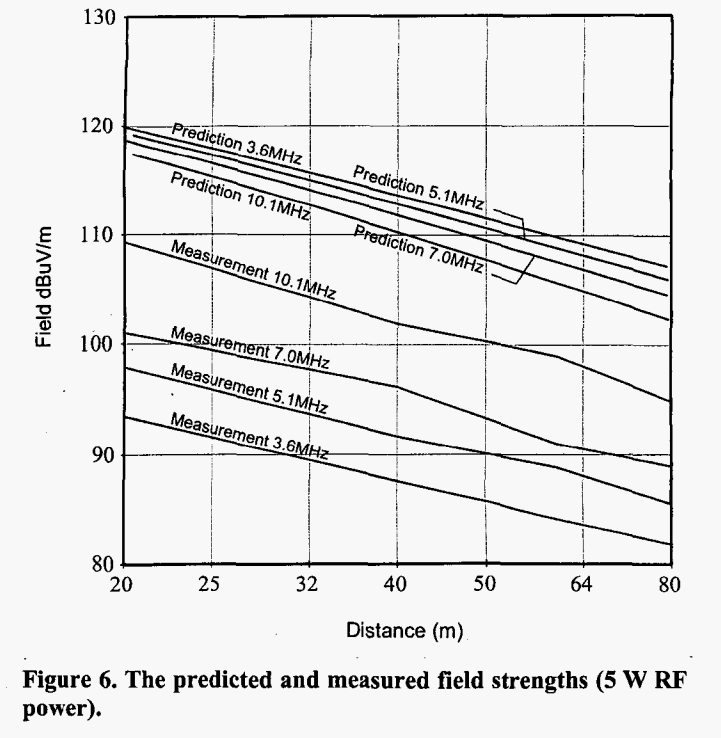 (Boswell et al 2005) discussed a small transmitting loop (STL) and offered predictions and measurements of performance. This article is a review of the discussion at 7MHz. The STL is a 1m diameter circular loop of 22mm diameter copper conductor at 1,5m height over ground with parameters δ=0.005 and ε=10. Performance is assessed by prediction and measurement of near-field strength.